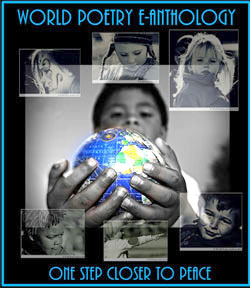 World Poetry Celebrates Cornelia Hoogland from Hornby Island! 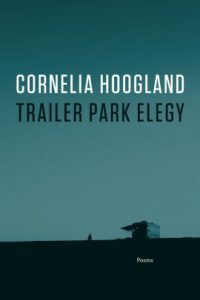 Ariadne’s Notes: The World Poetry Café was honoured to welcome the talented Cornelia Hoogland with her new book Trailer Park Elegy (Harbour, 2017, Nightwood Editions) on October 12, CFRO, 100.5 FM or listen live at 1:10 pm , PST in archives at www. coopradio.org. A fascinating interview about death and loss which touches us all. Trailer Park Elegy is a moving tribute to her brother. The interview also mentioned how hard it is to spend time with those we love due to the busyness of everyday life. Adding to the book is the flavor of the Gulf Islands including the specialness of island living in BC, Canada. A book well worth reading! Ariadne Sawyer, MA, CC, reviewer, co-founder and host of The World Poetry Reading Series, World Poetry Cafe Radio Show and World Poetry Canada International; specializes in creativity and Peak Performance Training with a focus on helping people to empower and believe in themselves (especially the youth of the world) to be the best they can be. Author of various books and professor emeritus at the University of Western Ontario. 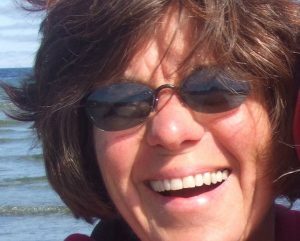 She writes and lives on Hornby Island, B.C, Canada. Her new book: Trailer Park Elegy (Harbour, 2017). 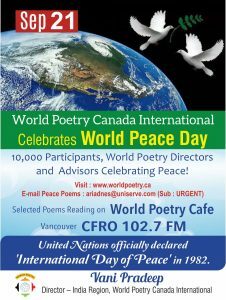 This entry was posted in General and tagged Author Sharon Rowe, Cornelia Hoogland, Harbour Pubishing, International Peace Award Ariadne Sawyer, Nathaniel Moore, Nightwood Books, Victor Schwartzman, World Poetry Cafe Radio Show on October 17, 2017 by Ariadne.